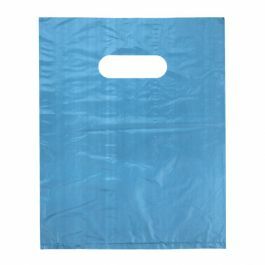 Retail Handle Bags are the most economical solution in a retail carry bag. 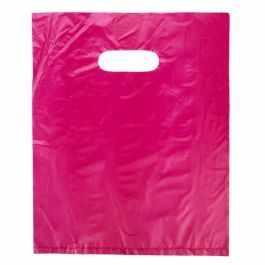 These bags are good for light weight products as they are about the same thickness as thin grocery store bags. 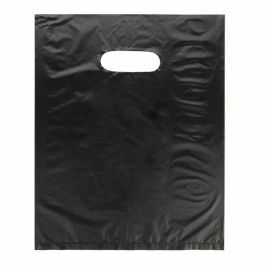 All colors are translucent except black. Outer Dimensions: 8" x 10"